"Everyone is included and there is help at hand when needed." "Everyone has lots of friends so they feel safe." "Everyone helps each other. Everyone likes each other." "All the teachers are kind." "We get to actually do things rather than just see it on the Whiteboard." "It's a sporty school and ICT is fun." "Everyone is really friendly with nice calm feeling you can have a great laugh and there are opportunities that are once in a life time." "That my teachers understand my problems and help my worries, I am making friends constantly and I love the school trips that happen." "The teachers listen to you and you are always welcomed. Everyone tries their hardest and you can trust everyone." 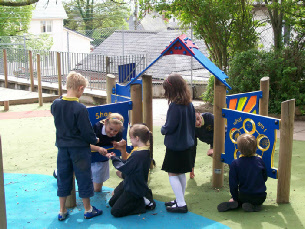 Our school is located in the heart of a thriving and friendly village community. Our school has gradually grown over the last 157 years to 350 pupils. Most pupils live in the surrounding area, although a number travel here from further afield. We are currently in Phase 7 of our building development. Our temporary huts (they were here for over 30 years! ), the Devon ladies, have now been demolished, and a new block of four classrooms are being built. This is a 34 week project and is due to finish 6th June 2014. 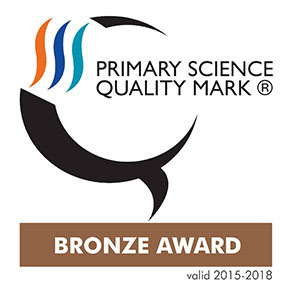 We have a clear and compelling vision for the overall development of our school which has inspired staff and children to work together to achieve high standards in academic work, behaviour and personal growth and to maintain high expectations. 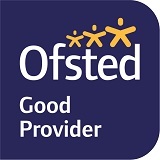 All the staff, teaching and non-teaching, are committed to enabling every child to have a safe and happy time at the school, to fulfil their true potential and to ensure that all levels of ability are catered for. Our excellent development of pupils’ social and moral education is always singled out visitors and parents of the school, with caring relationships between pupils and very good relationships between pupils and staff. As a staff, we believe that ‘every child matters’ and that they will thrive best in an educational environment where excellence and enjoyment go hand in hand. The school's ethos has been encompassed in these four broad concepts: Enjoyment, Potential, Inclusion and Community, an "EPIC" vision for all our pupils. 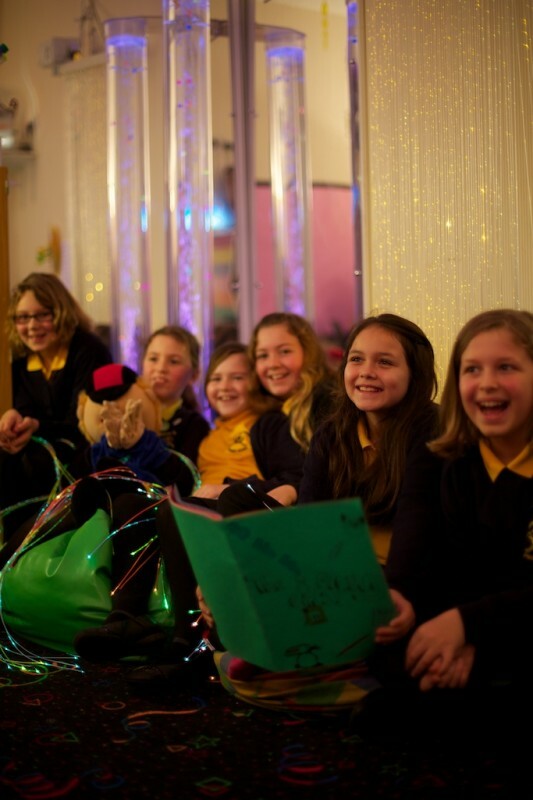 Exminster has become renowned county-wide for its excellent successful approach to inclusion, which has not only enables children with a wide spectrum of special educational needs to make remarkable progress, but has also benefited all pupils by recognising, developing and celebrating their individuality. Detailed, sophisticated planning and regular assessment for every pupil ensure that our children have the advantage of a tailor-made education, in which parents are fully involved and informed. We celebrate the strong links that we have with Exminster pre-school and our Cygnet group. This currently starts 2 terms before the children are due to start Reception. 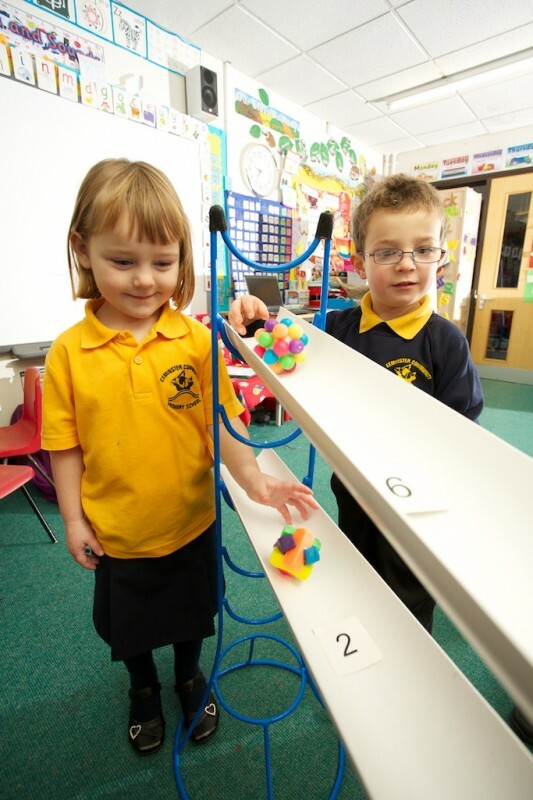 The children join our reception unit for up to 2 afternoon sessions a week, playing alongside our Reception children. This has proven to aid children's transition into school in September as they become familiar with the environment, the staff and the routines. We think our school is EPIC! Don’t just take our word for it though. If you would like to visit us, please contact the school office and arrange a visit.